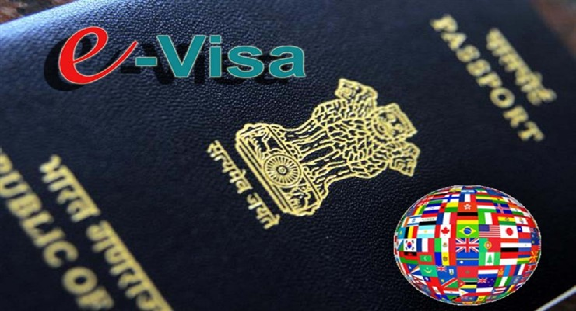 Government of India is providing e-Visa with 3 sub-categories i.e. e-Tourist Visa, e-Business Visa and e-Medical Visa. “Recreation, sightseeing, casual visit to meet friends or relatives, and attending a short term yoga programme”. The e-Visa requirement have also been liberalized and simplified recently. The window for application under e-Visa has been increased from 30 days to 120 days. The duration of stay in India under e-Visa has also been increased from 30 days to 60 days. This information was given by Dr. Mahesh Sharma, Minister of State for Culture and Tourism (Independent Charge) in a written reply in Lok Sabha today.